Grammy-winning producer Timbaland has announced that he will release his new mixtape, King Stays King on Christmas Day through MyMixtapez.com. Featuring collaborations from artists like Young Thug, Rich Homie Quan, Mila J, Blaze, and more, this project will be a great gift to the fans for the holidays! Per The Purple Agency, the 16 track mixtape is Timbaland's first major project since working as executive music producer for FOX's hit show Empire. The mixtape is set to also feature an unreleased track from the late singer, Aaliyah, who Timbaland worked closely with throughout her career. "It's been a while since I've been able to give the world some new music. I've spent a lot of time working on this project and I am just looking forward to giving my fans some dope sounds to close out the year," he said. The producer is set to go on a 20-date club tour, performing his new music as well as classic tracks, Timbaland will also be releasing a new LP, Textbook Timbo, in early 2016! 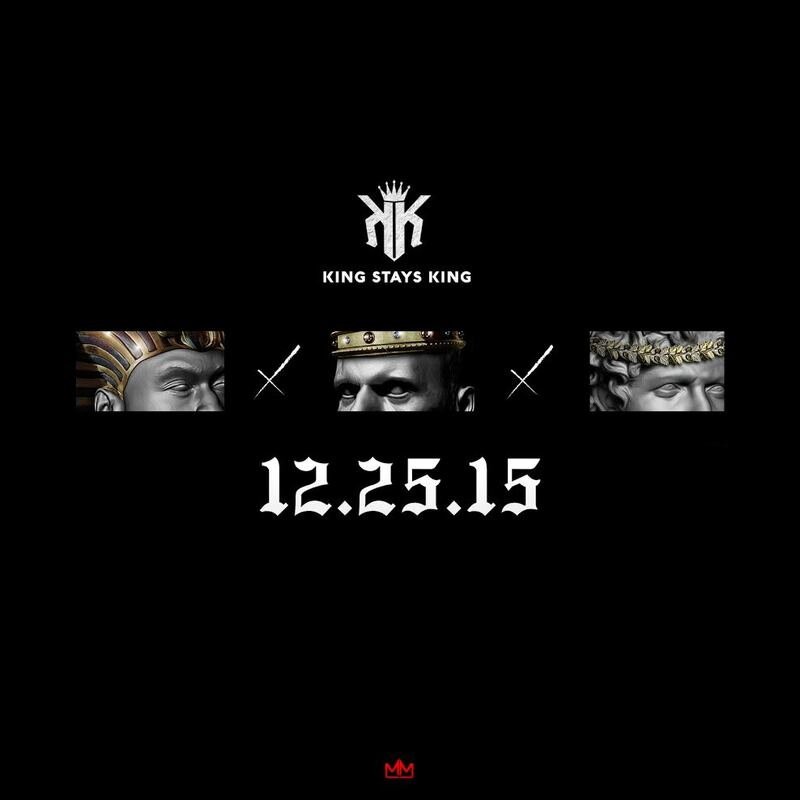 Be sure to cop King Stays King on December 25th only on MyMixtapez.com!